It works really well! Removed most of the blackheads from my nose, and the ones that did not come out with the pink nose strip were easy to pull out anyway, so I’m happy with the results. Got this from a friend as a gift. It doesn’t really work as well as I hoped… only a couple blackheads were removed after all the time spent waiting for the strips to dry. Too many steps for too little pay off. This nose strip really works well compared to the biore ones! So glad I tried this and it works! I’m kinda addicted to it. Nose strips never seem to really work for me so when I saw this one with its extra two steps I got really exited. Sadly it does not really work that well. This product works ok but I gave it a 3 star because it’s fun to use. Rathet than black heads, it removed my white heads very well! I really like this and its also fun to use! Very easy to use pore strip. It doesn’t have English instruction but after searching online, it is not difficult to use it. It removes a lot of my blackhead on my nose which is very satisfying. 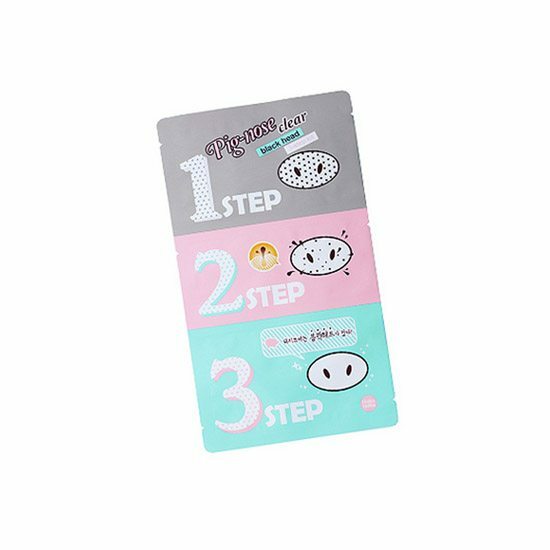 I like the fact that after removing the second step, the 3rd step helps in closing the pores. I was really excited to use this. Sadly it did absolutely nothing. I have pretty big pores too, so I was very disappointed. 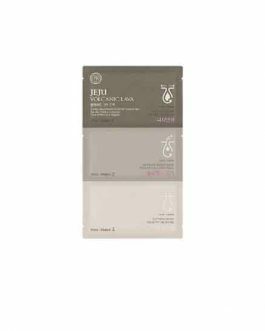 Perhaps I used it wrong, but I’ve used plenty of pore strips before and I doubt this one is drastically different. 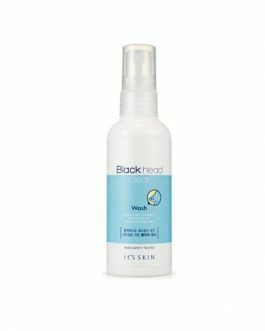 So I was looking for a great and effective way to get rid of my blackheads/whiteheads, I don’t have many on my face, my nose area is the « worst » but I can’t really say that it is that bad because I have no big holes or really enlarged pores. That is why I didn’t wanted to buy a full bottle of a product against blackheads because I didn’t saw the point in buying a product to treat something that you don’t seem to have. That is why I ended up with this strips system. The first strip did its work, it was easy to apply and refreshing, then for the second one I was kind of scared to put it in the wrong way but in the end it was fine, really sticky but easy to apply and when I took it off it wasn’t painful at all. It almost get ride of all my whiteheads ! The last strip was fine I guess, kind of soothing but I don’t really know if it really closed my pores. My nose was really neat at the end. When I see the efficiency of those little strips on my nose and the amount of things that came off my nose I am starting to believe that I will have to invest in this mask more often, even if it is a long process because it’s a three steps kit I feel like it’s nothing compared to the efficiency of the product. Didn’t really remove my blackheads but definitely whiteheads. It wasn’t too painful like the reviews ive seen… this made my nose really soft! i can’t stop touching it now aha. i would use this again! 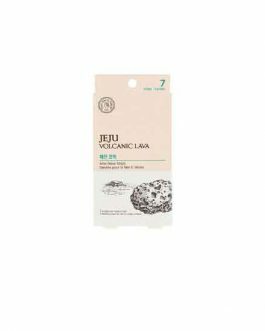 It didn’t remove all the blackheads but i like that it comes along with two additional steps which helps soothing your nose! 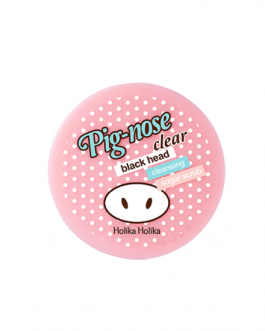 The price is really ok.
Not very sure for blackheads but definitely for whiteheads, my nose don’t really have alot of bumps, but i realize actually i do have alot of whiteheads at the tip of my nose when i used this patch product! i thought it was useless as i purchased just for the cute packaging (Owell…) BUT IT WORKS.. surprisingly amazing result on me. 🙂 i like the 3-step nose patch ideas as compared to the “traditional” type of nose patch. overall i felt really great! as for the price, i think it’s a lil on the pricer side if i were to use it in a long term. I won’t lie, I only bought this one because it was on sale. 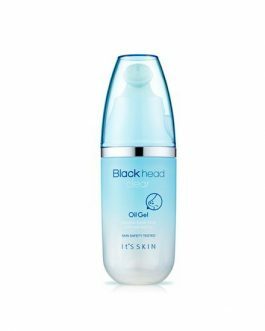 However, it does not remove all the blackheads, especially if they are too deep. But it does soothe your nose and leaves it smooth, so I would like to give it another star. I will be honest. 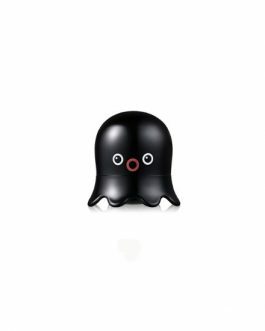 I purchased this because of the packaging – it’s super adorable and fun. 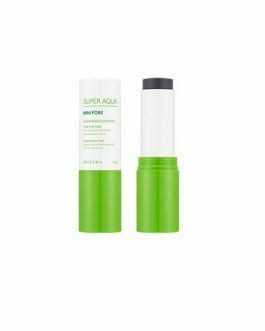 I bought 2 of these – one for my sister (who has oily skin), and one for me (who has dry skin). Both my sister and myself did these and found that no blackheads were removed – although this was super effective in giving our noses a wax and removing the baby hairs on our noses lol. Alongside the fact that these didn’t work for us (and we followed the instructions), these HURT! It felt like skin was being ripped off of my nose when removing it. I have used similar products before and experienced pain but these were the most painful nose strips I have used before. These are definitely something I won’t repurchase and I couldn’t recommend to anyone. it works well and the packaging it’s adorable.